Robert “Bob” C. Wolter retired from the firm in 2018. Bob continues to serve the community through participation as a member of Parkway Presbyterian Church and various organizations. Bob graduated from Bishop High School in 1949. He attended Texas A&I University in Kingsville, Texas for two years and played the saxophone in the marching band and orchestra and also played drums. Bob formed the “Bishop Hillbillies” country/western band and played at dances in the Bishop and Kingsville area. Bob continued his education at the University of Texas at Austin in September 1951. While there, he met and dated his wife, Frances Overton. After, graduating from the University of Texas at Austin with a B.A. in January 1954, Bob entered the U. S. Army and proudly served his country at Fort Bliss in El Paso, Texas, and Fort Ord in California, and in Camp Losey in Ponce, Puerto Rico. Bob served as a drill instructor at Fort Ord and Camp Losey and taught Spanish at Camp Losey. Bob was honorably discharged from the Army in November 1955 and started Baylor Law School. After finishing law school in 1958, Bob went to work as a lawyer for the State Highway Department in Waco, Texas, and then moved to Corpus Christi, Texas, to work with an oil and gas lawyer, Neil Marriott, and then he joined Wood & Boykin in August 1960, later to become Wood, Boykin & Wolter. 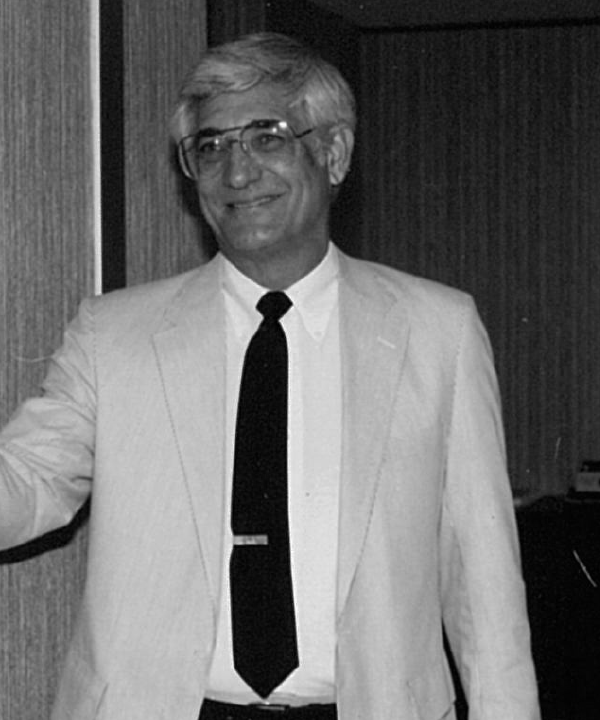 In Corpus Christi, Bob was an early member of the 20-30 Club and a Charter Member of Corpus Christi Sunrise Rotary International. He joined Parkway Presbyterian Church in 1960 and served as a Ruling Elder and taught Sunday school classes. He was a member of Board of Trustees of the Incarnate Word Academy from 1978 to 1980; Board Member of First Texas Savings and Loan of Corpus Christi in 1980 and later on the Board of Corpus Christi Savings and Loan; President of Sunrise Rotary in 1992; Chairman of the Board of the YMCA in 2003; and Past President of and then a Trustee Emeritus of Del Mar College Foundation, Inc. in 2006. Among his many interests, Bob remains an avid handball player at the YMCA in Corpus Christi, Texas. Bob has always been a prime example of what it means to be a lawyer to his peers. He serviced as President of the Nueces County Bar Association in 1972 (predecessor to the Corpus Christi Bar Association). Bob is a Life Fellow of the Texas Bar Foundation. In 1987, Bob was the State Bar Convention Committee Chairman for the largest convention held in the history of the State Bar, at that time. In 1992, he was a Charter Member of the Texas Supreme Court Historical Society. The Corpus Christi Association of Legal Professionals awarded Boss of the Year in 2008 to Bob.